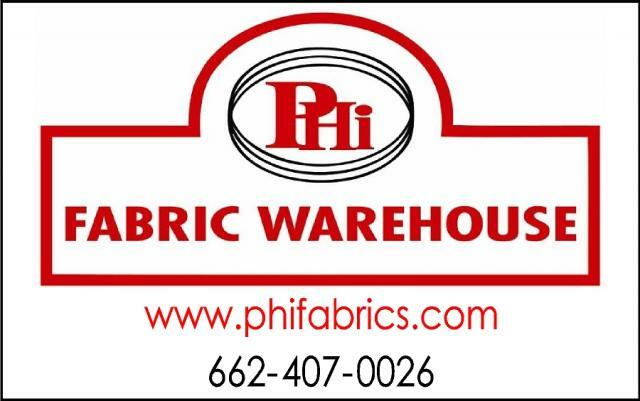 PHI Fabric Warehouse is a family owned and operated small business that was started in 1994. Since our first day, we have committed ourselves to customer service and satisfaction. 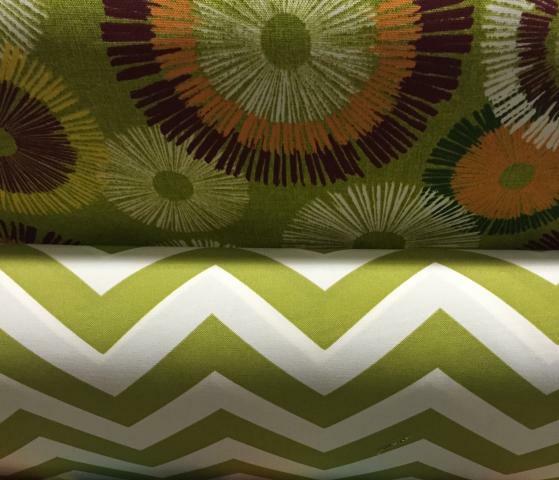 We strive to offer a wide variety of fabric selections aimed at retail stores, decorators, the general public, or anyone interested in quality fabrics at a great price. No customer is too small. Our motto is "Serving Your Fabric Needs Yesterday, Today, and Tomorrow..."